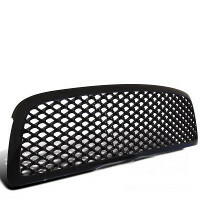 Note: Fits Styleside models only. 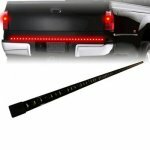 Does not fit Flareside/Stepside models. 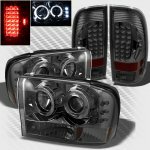 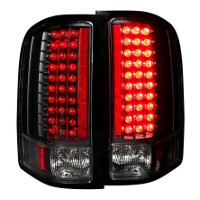 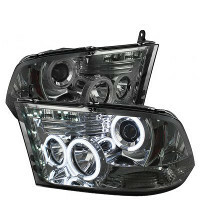 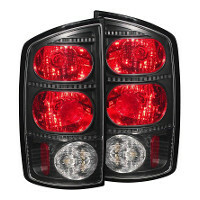 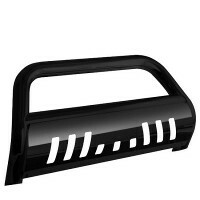 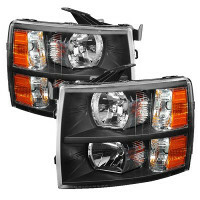 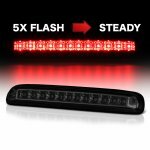 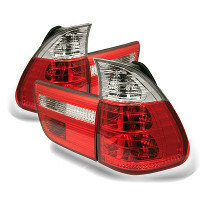 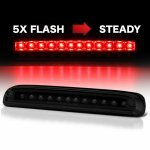 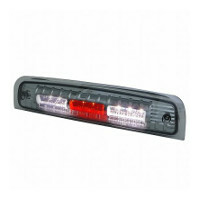 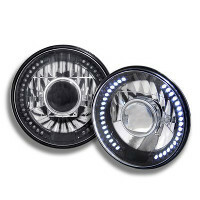 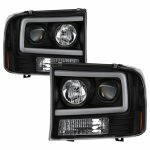 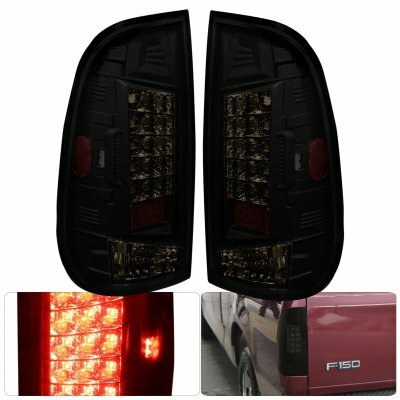 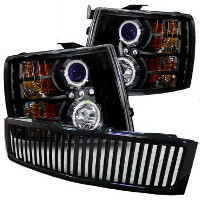 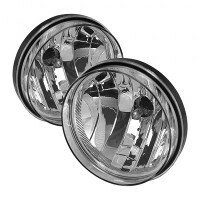 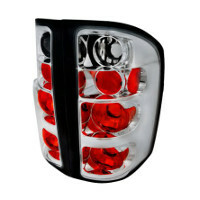 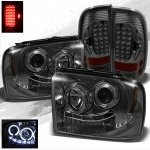 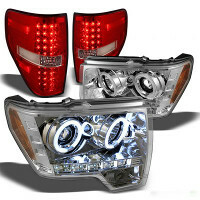 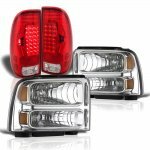 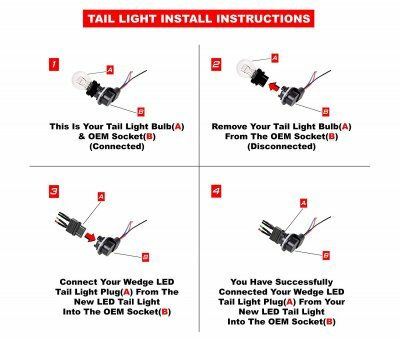 This Ford F250 LED Tail Lights will fit 1999, 2000, 2001, 2002, 2003, 2004, 2005, 2006, 2007 Ford F250. 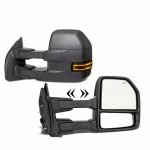 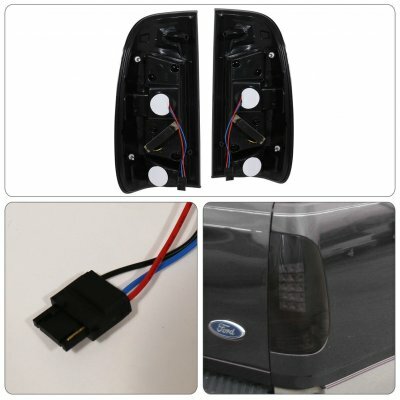 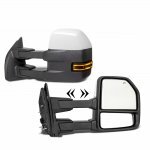 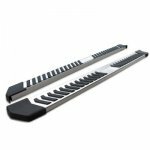 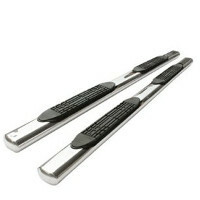 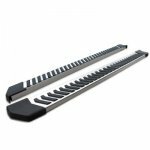 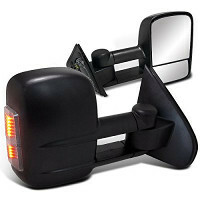 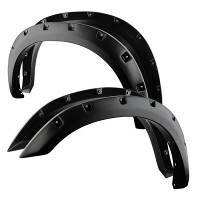 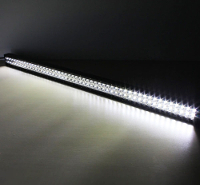 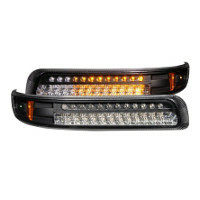 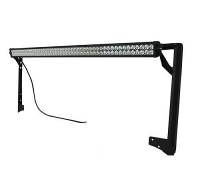 Replace or upgrade your Ford F250 LED Tail Lights with our Ford F250 Super Duty 1999-2007 Smoked LED Tail Lights.